Due to the various covers, you always have everything with you for using every light situation. That way you are more flexible in your work. 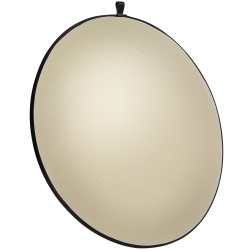 The reflector cover with the wavy golden coating is very well-suited as main or effect light in portrait photography. It creates a warmer light characteristic. The silver cover on the other hand reflects the incident light in a very hard and cool manner. For this reason it is mainly used in product photography as a main or effect light. But it is also valued as an effect light for brightening by photographers. 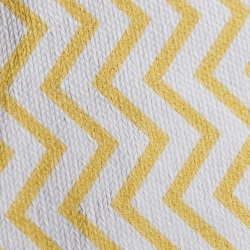 A soft and color neutral brightening can be achieved very well with the white reflector. The light characteristic is very homogenous and even. 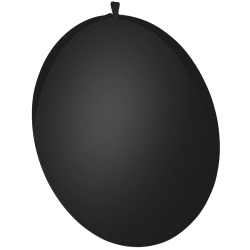 In order to shade specific areas, for example in portrait photography, the black cover is well-suited. Especially in portrait photography, it is used when selectively directing light. The diffuser cover of the actual reflector is known by most photographers from portrait photography, for example to soften the sunlight and therefore achieve a very soft and almost indirect lighting. As a background it is often lit from the back and therefore creates a very bright background. That way, high key shots can be created professionally. 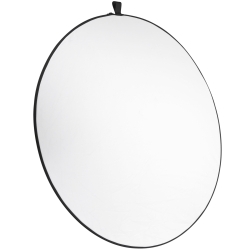 Due to their shape, round reflectors are perfectly suited for both portrait and product photography. 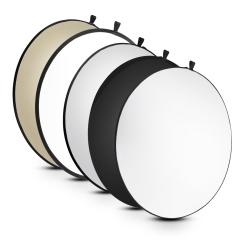 Whether as a high light or effect light, these reflectors are always the first choice. 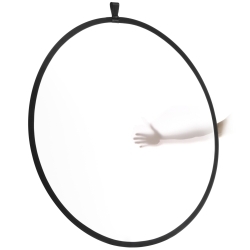 The foldable reflector is excellent quality. 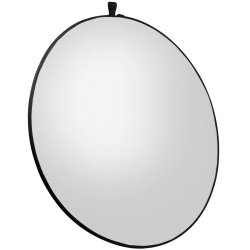 Its canvassed, extra-strong spring ring guarantees smooth and wrinkle-free reflection surfaces. Used as a background, the time spent on post-production is therefore reduced. 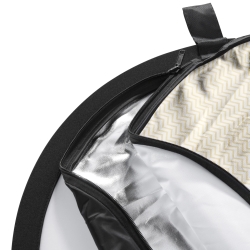 The fabric carrying bag protects the reflector from dirt. The reflector can be folded to a very small transport size and can therefore be taken anywhere.